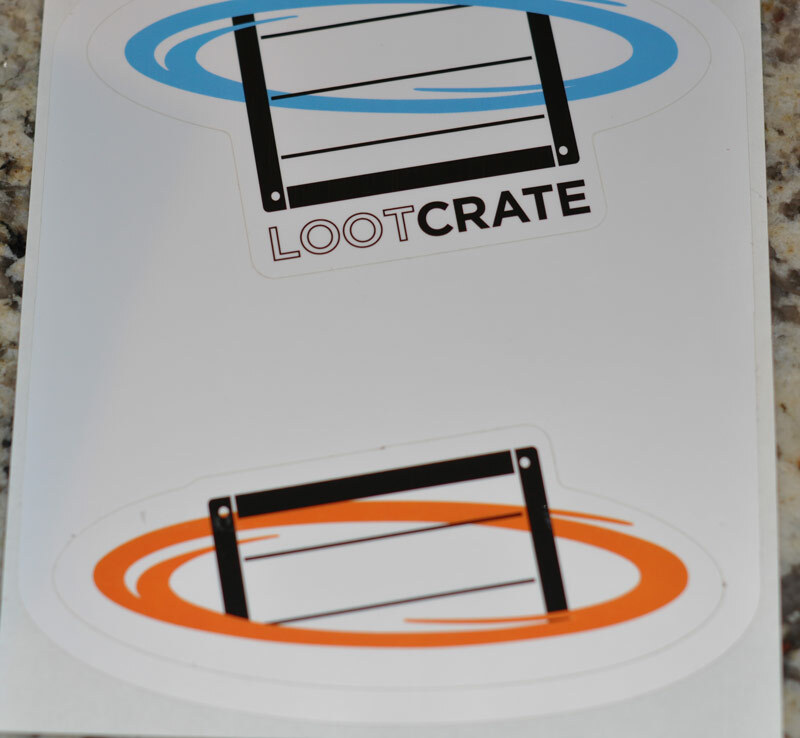 I think I may have talked about Loot Crate before but this is my first unboxing post. I have been taking pictures of items each month but keep forgetting to make a post. So this month I am doing it right away. 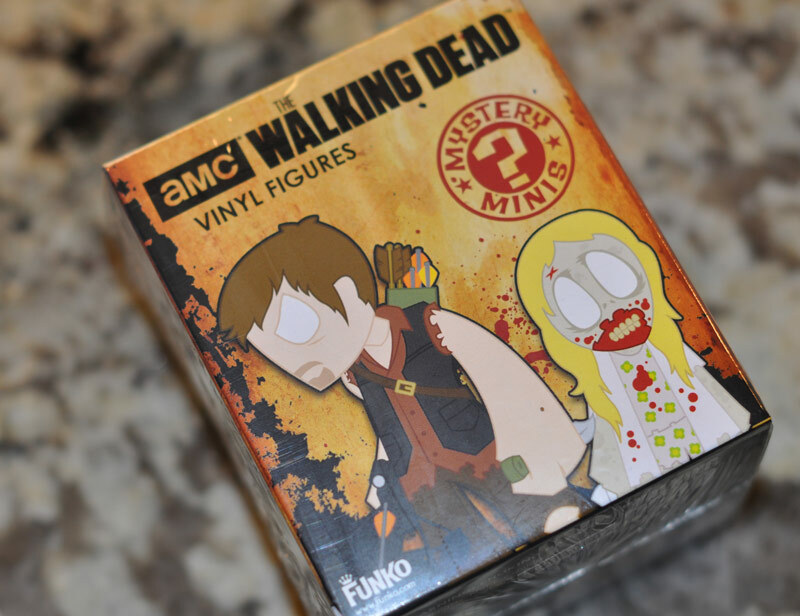 Anyway Loot Crate is a gamer monthly subscription box, this one is one of my favorites. Like all of my monthly boxes, this one has been getting better and better as time goes by. I think I have gotten 4 t-shirts from it too! Lots of Portal stuff. 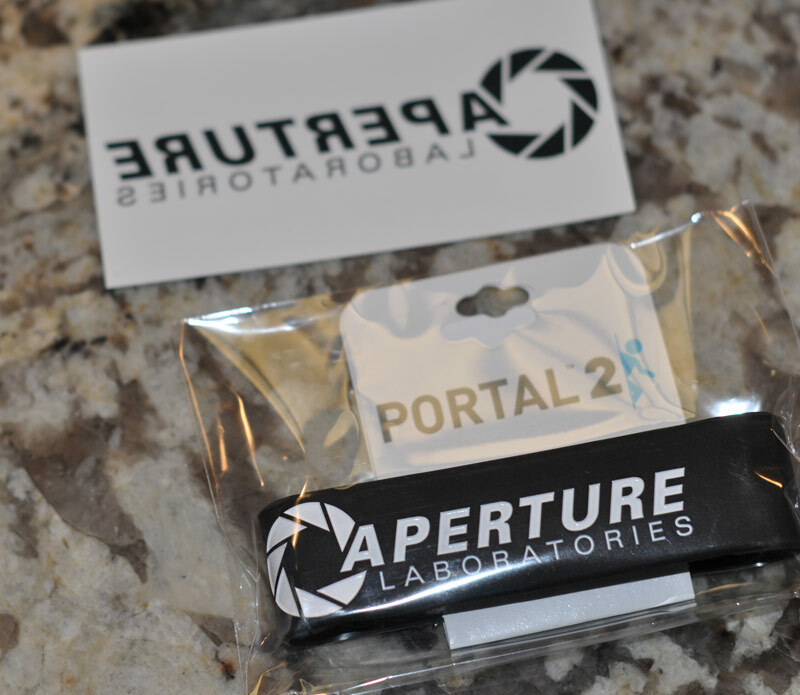 I love Portal so I was pretty squealy as I removed each item. Window sticker and one of those bracelets. 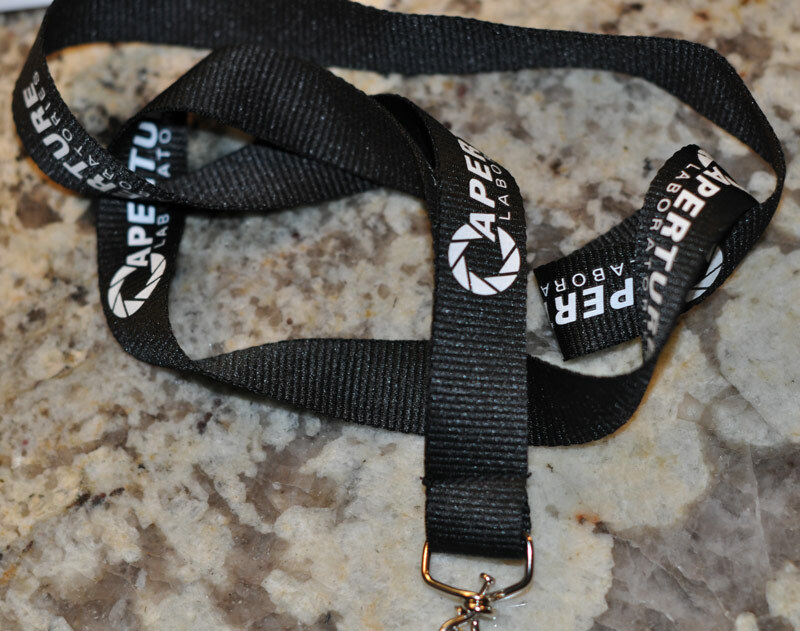 Portal lanyard. I actually have a black t-shirt that says this lol. A super duper tiny bag of Jelly Bellies. I ate it already, think it had 7 jelly beans. I love jelly beans! 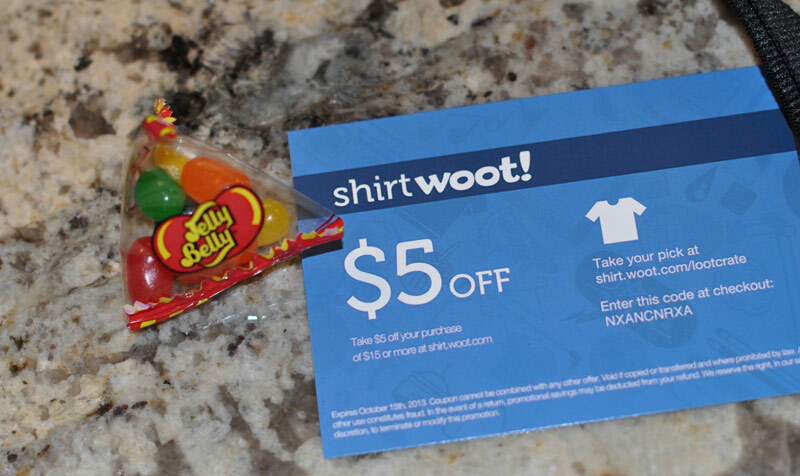 This months box had a t-shirt and it came with a coupon for $5 off a shirt at woot! I already bought a shirt lol, its a black Fallout one with a Pip Boy screen on it. Speaking of Fallout, I got the ultimate New Vegas edition for dirt cheap at the Steam Summer sale and keep meaning to play it. 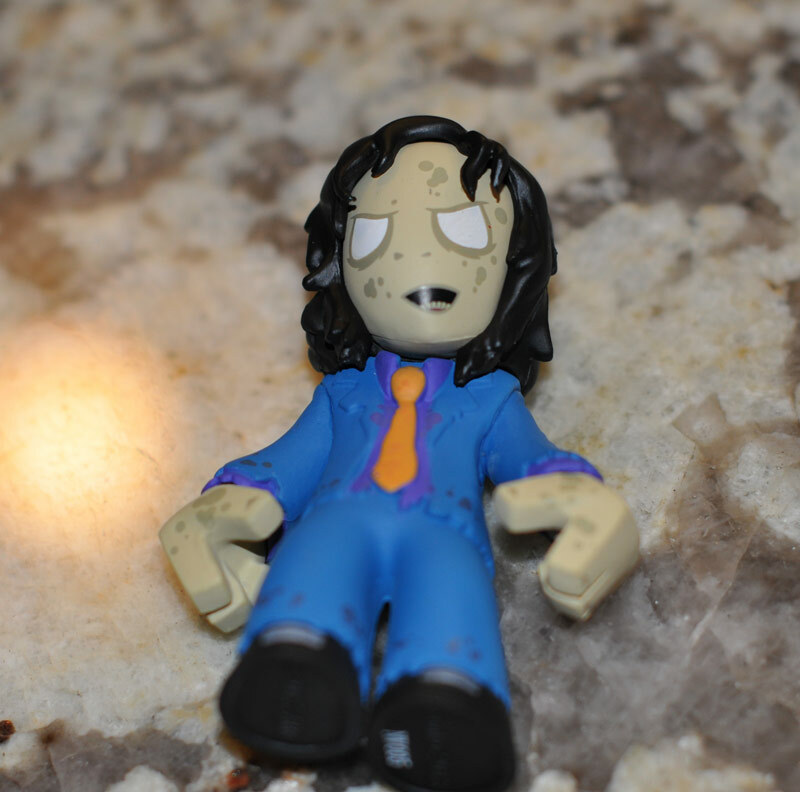 Mine had this dapper zombie sporting a tie and everything. 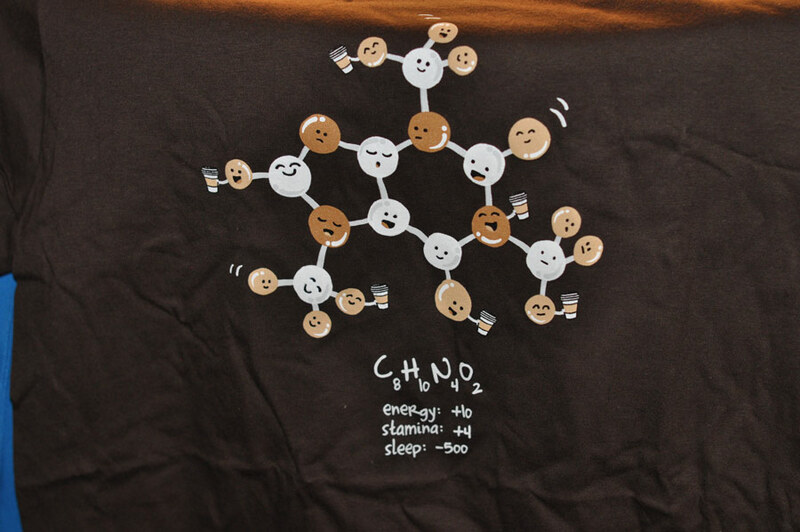 A cute brown t shirt! -500 sleep, yes I know that feeling. Loot Crate is $13.37 a month but they charge you $6 shipping. If you pick a 3 or 6 month plan you can save a little from the monthly cost but still pay 6 in shipping. If you want to sign up, please consider using my referral link HERE. Purchased with my money, includes a referral link.